This little villa is set in a large garden with lawns, flowers, shrubs and fruit trees. Vilasol is a location for active and calm holiday. By the pool there is a Golf course and waterslide park. Located 500 metres from Vilamoura Marina, Porto Marina offers accommodation in Vilamoura. The apartment is 1.6 km from Falesia Beach. There is a seating area, a dining area and a kitchenette complete with a dishwasher, an oven and a microwave. Located in Vilamoura, this air-conditioned holiday home features a garden with a barbecue and a sun terrace. 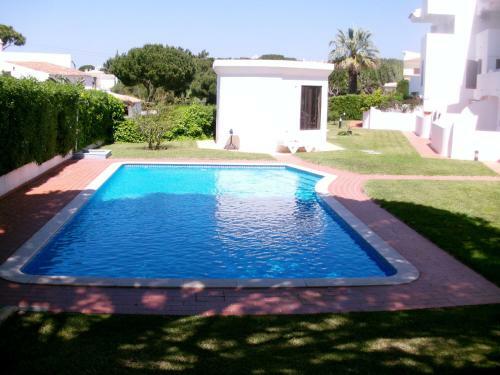 The property is 1.4 km from Vilamoura Marina and private parking is provided. 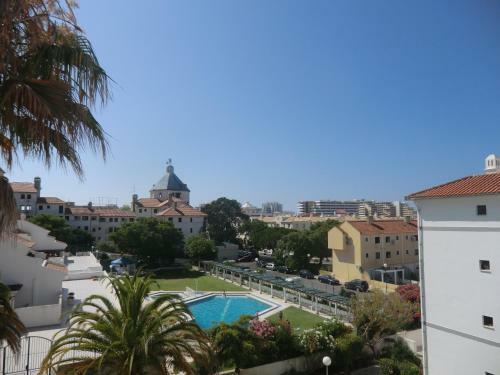 Villa Julia is just a short walk from the “Old Village” complex of Vilamoura, with all the resort’s facilities including shops, bars and restaurants close at hand. The villa is well decorated and comfortable, with a well equipped kitchen.